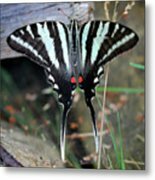 Resting Zebra Swallowtail Butterfly Square is a photograph by Karen Adams which was uploaded on July 25th, 2016. This was taken on a cloudy humid July morning and this Zebra Swallowtail seemed to just want to be still . . . . which made me very happy as I snapped away! 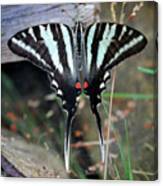 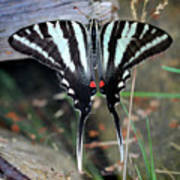 This is a square version of a larger image: "Resting Zebra Swallowtail Butterfly." You can see them both in my Series Gallery. 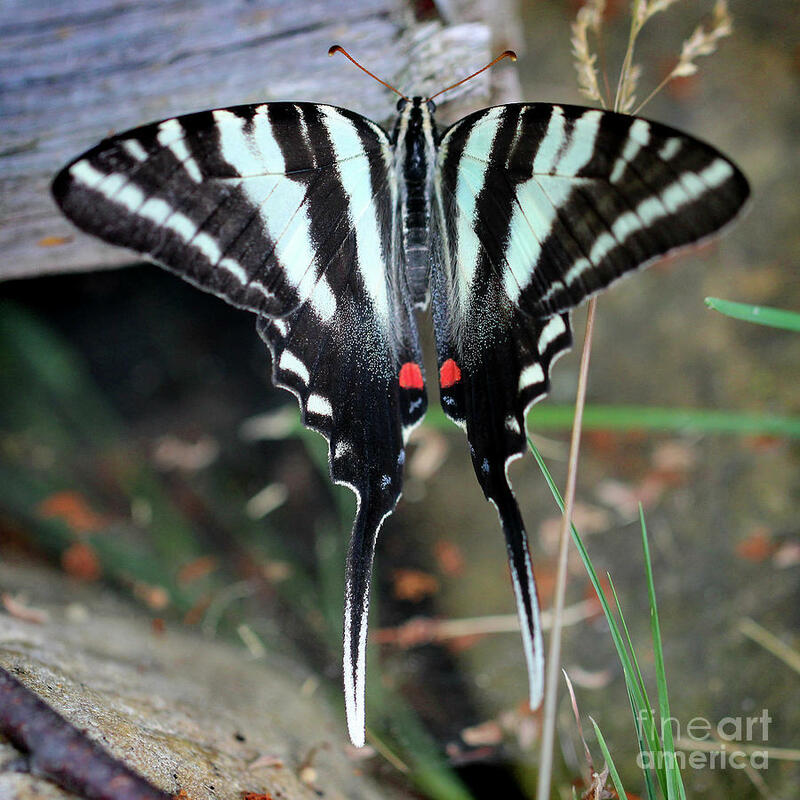 Gorgeous swallowtail butterfly macro Karen!